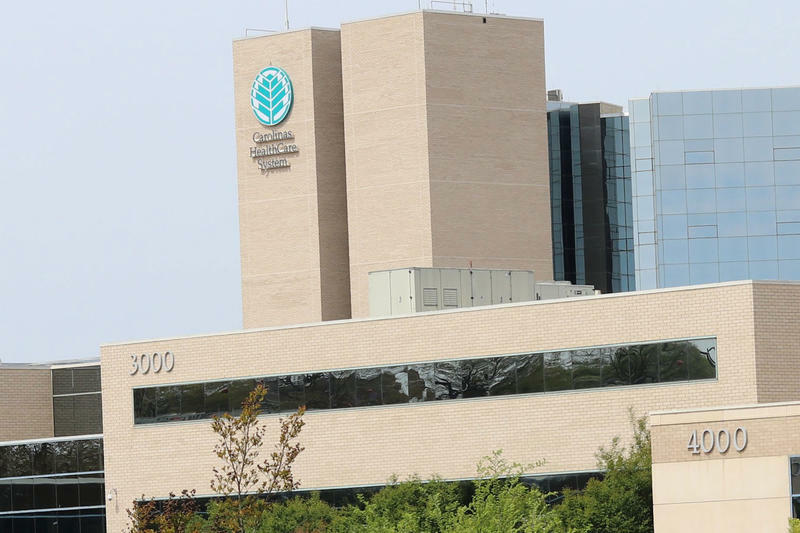 Doctors trying to separate from Atrium Health say the health care system is intentionally misleading patients to have them stay in the system, instead of following their doctors. They filed a complaint with the North Carolina Medical Board Monday. It alleges Atrium is violating board directives and intentionally interfering with patient choice. Dr. Dale Owen is with Mecklenburg Multispecialty Group, the group made up of the doctors leaving Atrium. Owen said at least one patient got a letter in which Atrium reassigned the patient to a doctor who is staying with the health system. “There are now examples of them trying to redirect and reassign patients to other primary care doctors without the patient's consent or knowledge, or their current primary care physician's consent or knowledge,” Owen said. Atrium said in a statement it is not reassigning patients and respects their decision to choose their doctor. The health system said because some patients see multiple doctors, they may have gotten a letter listing a doctor they don’t consider their primary provider. But when a patient disputes that, Atrium said it provides the appropriate information for their physician. Ninety-two doctors in the Mecklenburg Medical Group sued to have a court void their non-compete agreements so they can leave Atrium and start their own practice. Atrium said it wouldn't challenge the group's decision, but hasn’t said whether it will enforce the non-compete agreements. 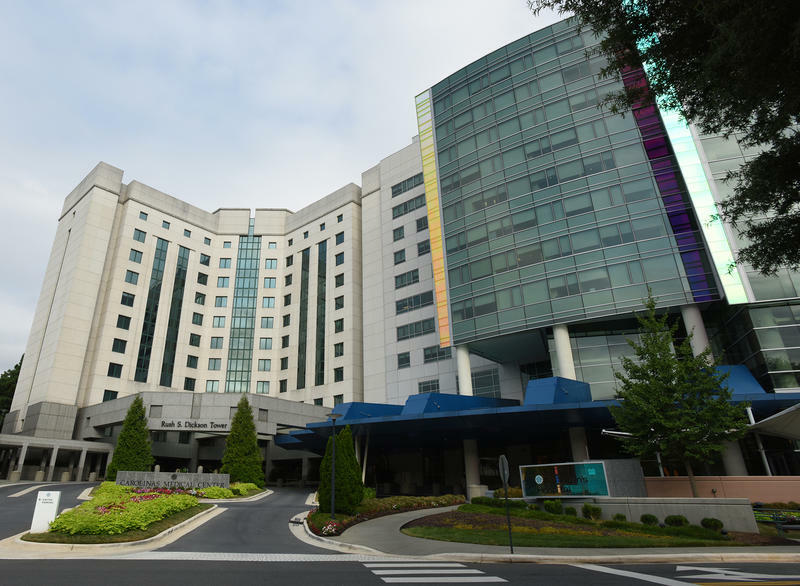 Owen said Atrium also contacted individual doctors asking them to reconsider their decisions to leave Atrium and has offered the non-doctor staff of Mecklenburg Medical Group, about 500 people, a 10 percent bonus to stay with Atrium. 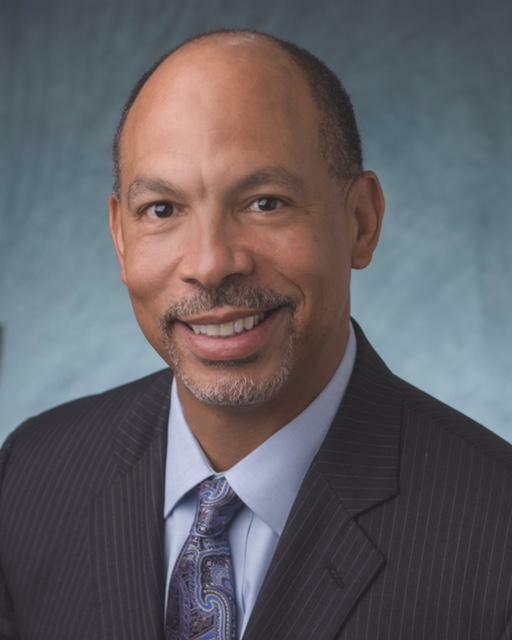 Atrium Health has countersued Southeast Anesthesiology Consultants in response to a lawsuit filed last week. The two parties have a 37-year relationship, but Atrium is going with a new anesthesiology provider beginning in July.